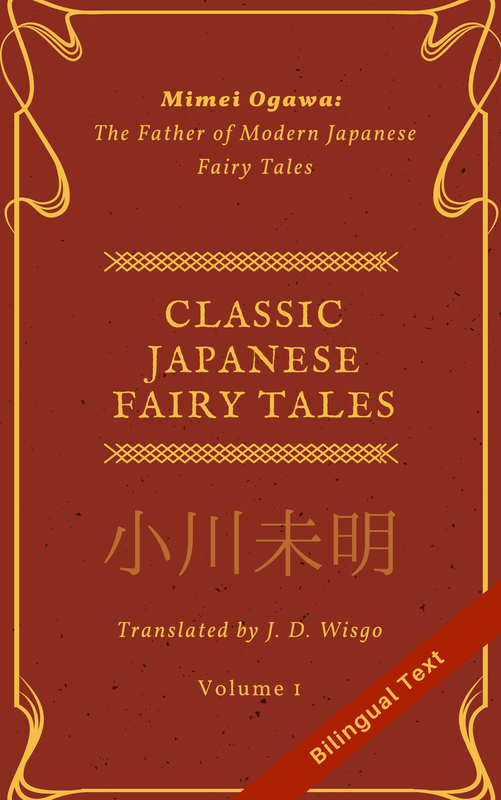 If you read enough books in Japanese you’ll start to come across certain expressions and grammatical patterns that are used frequently in certain genres. In this post, I’d like to go over the expression 「〜かのように」 (~ka no you ni) which I’ve found to be pretty common in Japanese literature. Before I discuss the pattern itself I want to talk about the parts that comprise it. 「か」is the question particle in Japanese, and can be used both at the end of question sentence or in the middle of a sentence for an embedded question (basically, when talking about something that is uncertain). See this post of mine with some examples. 「の」serves many purposes in Japanese, but for the purposes of this discussion all you need to know is that is used when one thing is modifying, describing, or possessing something else. For example, 大学の教科書 (daigaku no kyoukasho) is “(a) college textbook” and 僕の教科書 (boku no kyoukasho) is “my book”. It seems like you/I made a mistake. It seems like it is difficult. In both of these examples, よう can be replaced by みたい, though the latter sounds a little less formal to me. He ran away like a mouse. Here the phrase ネズミのように is describing how the action occurred, which is what adverbs do. The word 早く (quickly) could be put their instead as a different way to describe how the running happened. He looked sad (literally: he had a sad face), as if something bad had happened. Not surprisingly, the meaning of かのように is “like” or “as if”. Basically there is a comparison being made, sometimes called a simile. Something didn’t happen but there was the appearance of it happening (or we felt as if it happened). She studied many hours so that she would pass the test. While ように has this alternate meaning, かのように does not, so the latter more clearly indicates a comparison/simile instead of “in order to” or “so that”. He ran away as if he was a mouse. This means pretty much the same thing, it’s just that there is an explicit is/was. (Note: だのように or ですのように are incorrect). You can also use the word 如く (gotoku) in place of “かのように”, for the same meaning. However, this has more of a literary nuance to it. In the previous sentence (まるで山のようだ), the assumption is that there is no chance of something actually being a mountain, so the まるで is more natural. She had a satisfied expression as if she had been complimented. Note that in this case the かの could be omitted (leaving 。。。褒められたような。。。) since from the context there is no alternate meaning of “so that” competing here.